How to Cook Hake Fillet in an Oven — The Local Catch, Inc. - The Best Rhode Island Seafood! Haven't tried our Hake yet, or want to learn another way to prepare it? Check out this article. "The lesser-known cousin to popular cod, hake is a lean fish with a delicate flavor and firm white meat. 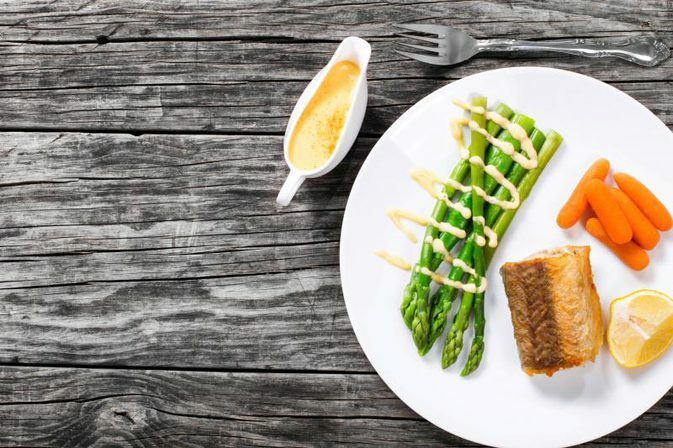 Hake can be prepared with a variety of seasonings — from mild to savory or spicy."